O'Meara Ford Denver: 90 Days With No Payments at O'Meara Ford Center! This Just In! 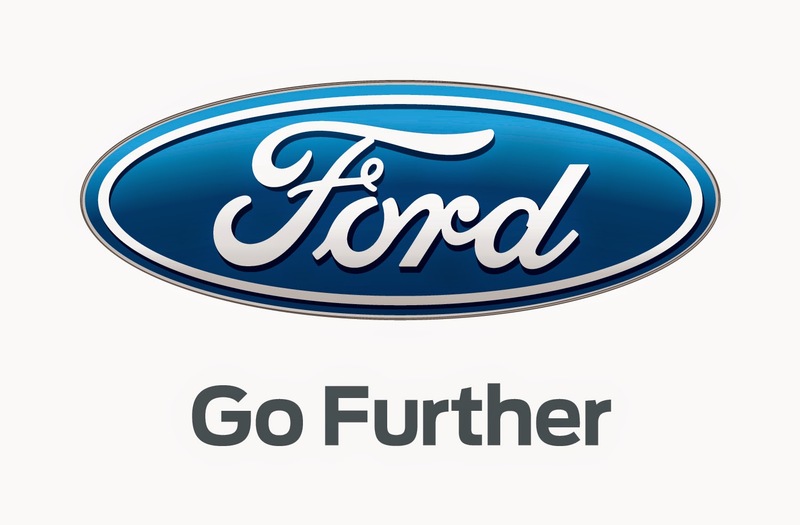 Now through June 30th, 2014 all brand new Ford's at O'Meara Ford Center can be financed with no payments for 90 days! There are also rates as low as 0% available with no payments for up to 90 days! That's right you can buy your brand new Ford at O'Meara Ford Center today and not have a payment until the end of September!